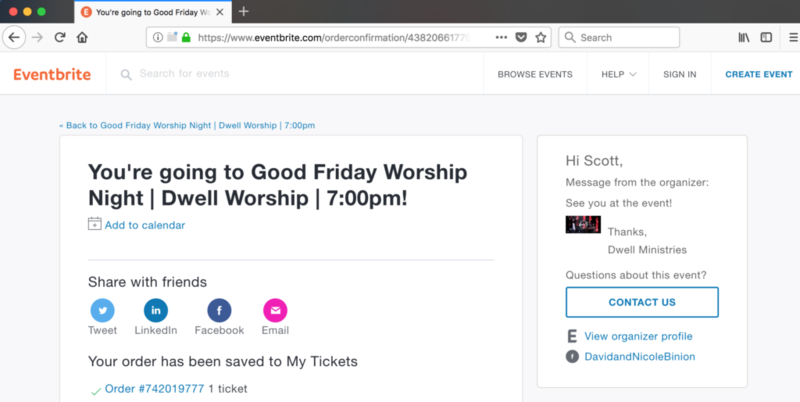 When someone registers for an event in Eventbrite by default, when they have completed their registration, they are redirected to an Eventbrite page that has a popup that appears over it. 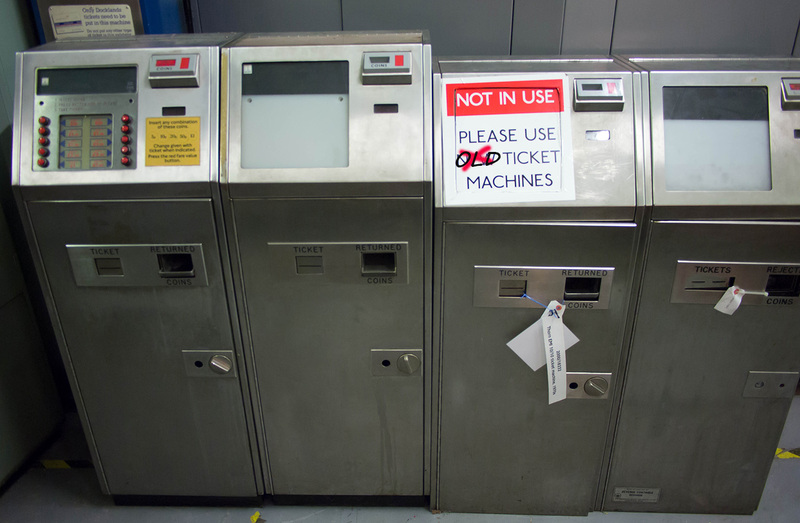 Not the best user experience. Eventbrite screen seen after someone registers for an event. Popup that appears over Eventbrite screen seen after someone registers for an event. Nothing is impossible in a connected world – and we plan to prove it! When you’re working with a digital marketing agency you need a team of people who are creative. People who are willing to think outside the box and try new things. Sometimes the tried and true is good, but sometimes tried and true is not quite cutting it and needs fresh perspective. Recently Eventbrite launched a new tool to integrate ticket sales into your website. The old widget was rather easy to use. 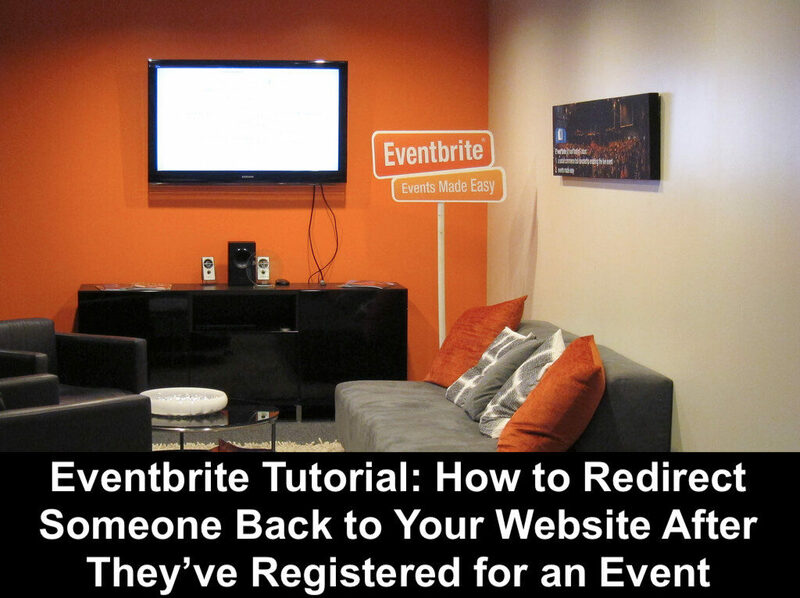 Basically copy the code from your Eventbrite event page and paste it into your website. Easy breezy. In theory the new integration should also be that easy, but sometimes theory doesn’t translate into reality. Eventbrite confirmed as much in an email with their tech support. As far as the issue you’re encountering with the new widget, I have gotten confirmation of some known issues between WordPress and our new checkout widget. I’ll follow up on that with you as soon as I find out more details and if there is currently a workaround. So if you’ve tried to install the new tool on your website and it’s not working we have a workaround ‘til the bugs get worked out of the new system. Is this new Eventbrite feature causing a pain in your website a@@? To get started you will need your Eventbrite event ID (EID). Log into your Eventbrite account and navigate to the event you want the widget for. Scroll to the bottom of the Event Dashboard and you will find Your Event URL. At the end of the URL is an 11 digit number and that is your EID. The 99999999999 at the end of the URL is your EID. Copy and paste the following URL into your browser window and replace the 99999999999 with your unique EID. This will call up the Eventbrite page that is no longer linked on their website, allow you to customize the widget, and get the code to paste into your website. If you have widget code from a previous event that you liked copy it from the old page, paste it into the new page, and modify the EID. Copy and paste the code into your web page and change the 99999999999 to your unique EID. Either solution should get you up and running with the old Eventbrite widget. That is until Eventbrite decides to kill the widget all together. Hopefully not anytime soon. Here’s to your event being a sellout! 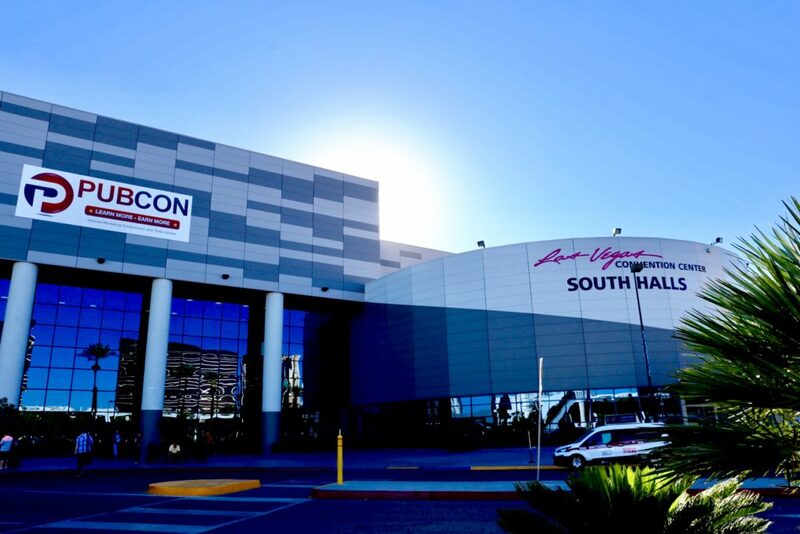 Pubcon conferences are well recognized for bringing together some of the best known digital marketing talent in the world. 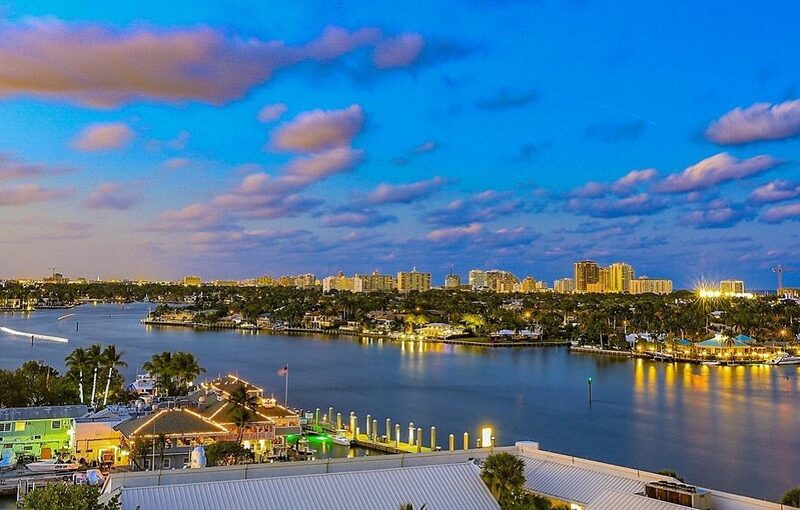 Combine the Pubcon juggernaut with the diverse talents of a hard working regional Meetup group like SFIMA (South Florida Internet Marketing Association) and you’re getting your conference year off to a pretty solid start. Fifty of the best and most experienced speakers in the industry came together in Fort Lauderdale for Pubcon SFIMA Summit 2017 on February 21 & 22, delivering the latest insights, tips and tactics to an eager and excited crowd. Kangadillo was on the ground at the event, as our own Sha Menz was tapped to step up and talk Link Building strategy in 2017. Sha’s presentation Where Do Links Come From: and why are you building them? had a few people talking at the Tandem Interactive sponsored after party. With expert speakers including Microsoft’s Purna Virji, Aimclear’s Marty Weintraub, IBM’s Keith Goode, Pubcon’s own Brett Tabke and Jenny Halasz of JLH Marketing just a sample of speaker quality, and ground breaking topics on offer, there were plenty of fantastic takeaways among the presentations. We know how valuable slide decks can be, whether you were at the conference, and want to reinforce what you learned, or were watching from afar and need to put some flesh on the bones of the tweet stream. So we’ve brought together all the slide decks we can find in one place. As more presentations are shared by speakers, we’ll add them to this post, so you’ll be able to refer back to them in the future as you need to. Love At First Click: 3 Ways To Find The Audience Of Your WIldest Dreams – and how to convert them! 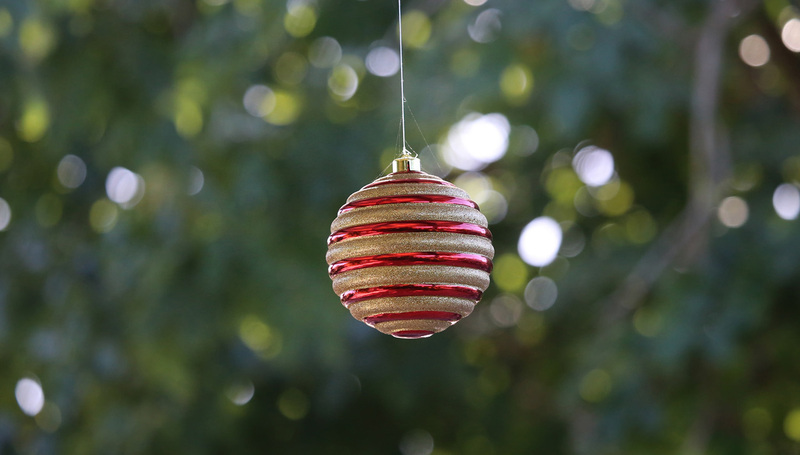 Where Do Links Come From, and why are you building them? Search Marketing Summit Australia may seem like the new kid on the block, but for those who’ve followed and attended this conference this is more like an annual pilgrimage. 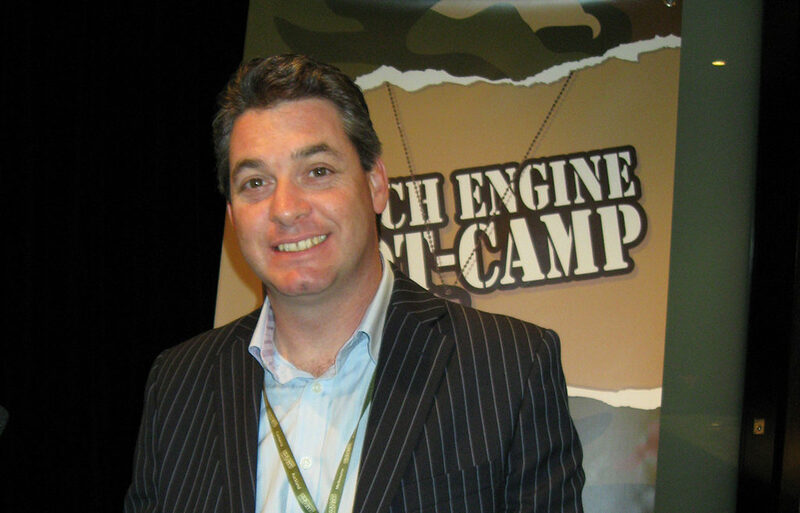 The team behind this decade long digital marketing conference story is No Drama Media, led by Australian search industry leading light, Barry Smyth. Already colloquially known as Search Summit AU (and let’s face it, we Aussies love our colloquialisms) the new name is actually the least familiar thing about this Aussie digital marketing institution. All eyes turn toward Australia as the first two weeks of June 2016 see a cavalcade of SEO Rockstars head down under for the two hottest search industry conferences of the year – Search Marketing Summit Australia and Big Digital Adelaide. Featuring at #searchsummitau are Wordstream founder Larry Kim, SEO oracle Greg Boser, and digital marketing thought leaders Mitoko Hunt, Jennifer Slegg, and Aleyda Solis.